Many companies reach a point where they need outside help to grow their business. In such cases, they often turn to consultants who bring with them a wealth of knowledge, expertise, and skills. But how do those companies select the right consultant? What criteria do they use to evaluate their choices? What does it take to seal the deal with so many competitors potentially vying for the same piece of business? Find out the answers to these questions – and many more – from an esteemed panel of learning and development executives at our October Monthly Chapter Meeting event. You’ll learn why they opt to outsource a project versus keeping it “in house” and what they look for in an outside consultant. They’ll share the lessons and insights they’ve learned along the way to help you make the right decision for your business. Chris Corwin is a global leadership development and talent management consultant with over 25 years of experience in multinational organizations including General Electric, NBC Universal, CIGNA and The Children’s Hospital of Philadelphia (CHOP). Chris has extensive expertise in leadership and talent management development and assessment, change management, employee engagement, succession planning, executive team building and performance management. She is certified in MBTI, Hogan Assessment, DISC, Six Sigma (Green Belt), Change Acceleration Process (CAP), Workout and Advanced Facilitation. She is also a certified Prosci Change Management Consultant and Facilitator. Debra is the Chief Learning & Development Officer at Fulton Financial Corporation. She has 25 years of experience in education, learning, and development working with clients such as Bristol-Myers Squibb, Firmencih, Pfizer, Johnson & Johnson, David Yurman, Comcast University, and the Public Library Association. In her current role she is charged with developing a formalized process around talent and organizational development which includes identifying talent gaps within the organization, succession planning and development, performance management, and organizational capability development. In addition, she has oversight for all training programs in retail, commercial, compliance, and consumer lending, as well as sales, leadership, and professional development skills. Prior to joining Fulton Financial Corporation, Debra was with the Children’s Hospital of Philadelphia as Manager of the CHOP Leadership Institute. 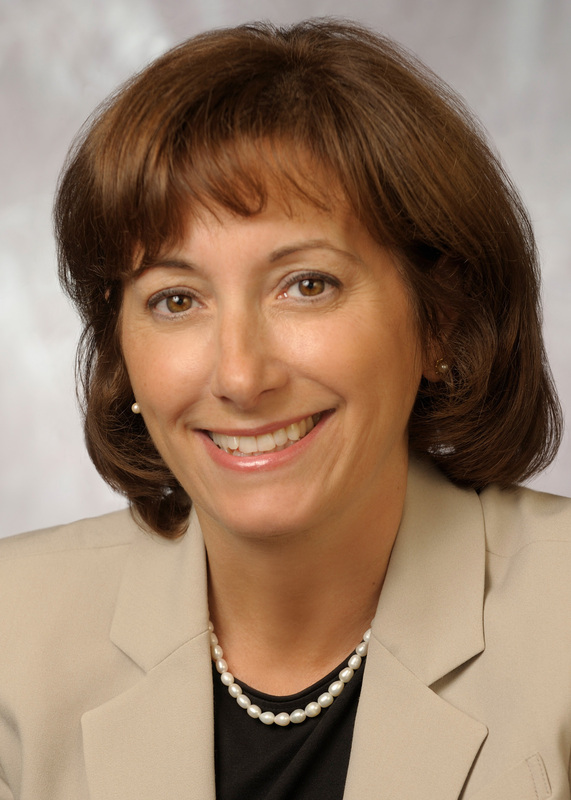 Karen Basile is the Sr. Director Learning and Development, Tyco University. In that role, she will develop Tyco University, including establishing Tyco’s global learning philosophy, training and development programs and curriculum; and promoting a learning culture. Her team will focus on all learning and development across Tyco. Karen is located in Princeton, NJ. Karen has an extensive background in learning and development, as well as talent management. 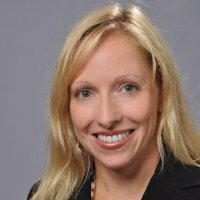 Prior to joining Tyco, Karen was Director of Talent Management for VWR International where she established a robust talent management strategy, established global leadership competencies and improved key talent processes. Prior to VWR, Karen was a Global Commercial Learning & Development Leader for General Electric where she was responsible for the global training strategy, design, development and deployment for sales and marketing and in GE Water where she led leadership, sales and product training. Karen was a Leadership Development Manager at Cigna, where she had responsibility for leadership development, training and performance programs. Earlier in her career she held several progressive human resources roles in Internet Capital Group, Provant and Omnient Corporation, before joining Wawa Corporation as HR Manager and then transitioning to a Manager of People Development role. 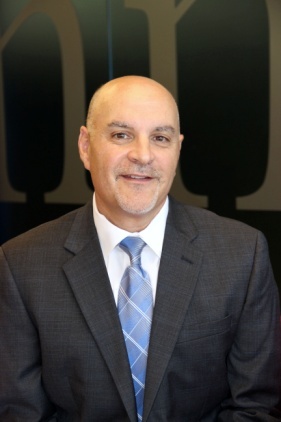 Dom DiGiacomo joined Janney Montgomery Scott, LLC in 2013 as the Vice President of Organizational Development. In this role Dom is responsible for Talent Management, Leadership Development, Executive Coaching, Employee Engagement, Change Management and Succession Planning. Dom has more than 25 years of progressive human resource management and leadership experience. Prior to his time at Janney, Dom has worked as the Director of Organizational Development at Modular Space Corp and as the Director of Training and OD at GE Capital Services. Prior to this time at General Electric, he has held a number of progressive HR leadership roles with the U.S. Office of Personnel Management, Graduate School at USDA, and the U.S. Department of Defense. Christopher defines and implements Campbell’s progressive talent management and development strategies, focused on aligning human capital as a key driver of business results. He has realigned Campbell University’s strategic learning platform to create a high performing organization, implemented technologies to support an extended global audience, and expanded Campbell’s learning portfolio for managers and employees by more than 75 percent. He is recognized as the senior-level consultant and subject expert on talent management, learning, and performance best practices. Previously, Christopher worked for TD Bank (formerly Commerce Bank) for more than 10 years in Human Resources Management and Talent Management positions of increasing scope and responsibility, culminating with his role as Assistant Vice President of Organizational Development. 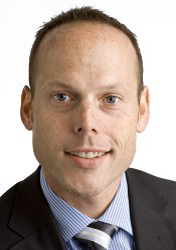 Christopher has lectured as a keynote speaker on topics related to learning and talent management. He has also led executive-level learning experiences and consulted as both an individual and team coach. His executive experience, coupled with a unique approach, inspires bold commitments from stakeholders to drive meaningful and skillful actions focused on producing results.